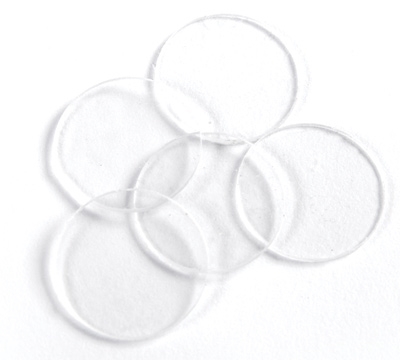 Acrylic disk pads are much softer than fibre or carbon fiber pads. When installed they protect the ferrule without compromising the hit. This material glues on best with either ZAP or Tiger CA adhesives.